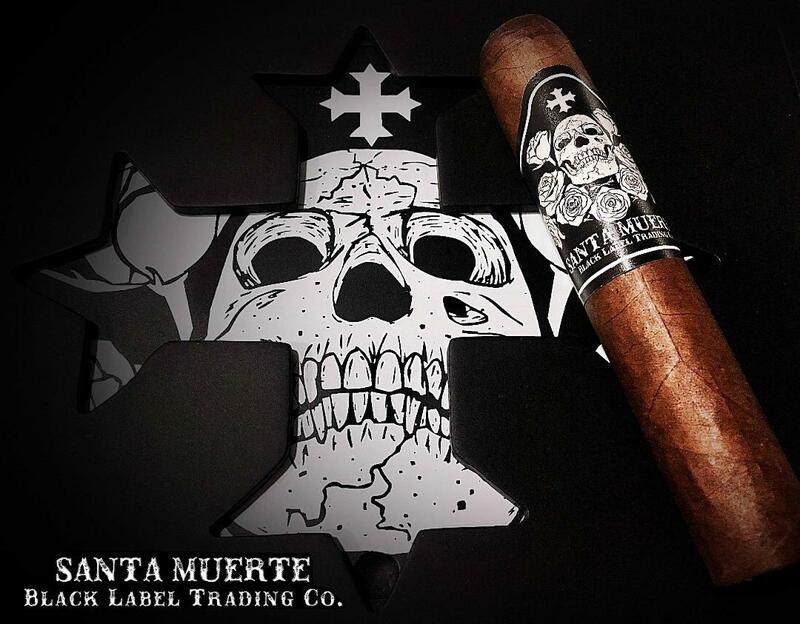 October 29, 2018 — Black Label Trading Company is pleased to announce the annual release of Santa Muerte: Hand crafted in Esteli, Nicaragua at BLTC’s own factory, Fabrica Oveja Negra. “We have gone out of the box with Santa Muerte. Although it doesn’t pack the punch of most of our LE’s, Santa Muerte is an extremely complex smoke. 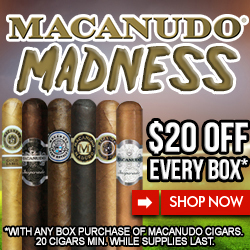 It features Broadleaf, San Andres, Dominican and Nicaraguan tobacco among the 6 filler tobaccos. You experience layer upon layer of coffee, malt, spice and cocoa. As the name suggests, there is a Day of the Dead tribute to honor those we have lost,” said James Brown, creator of BLTC and partner at Fabrica Oveja Negra. SANTA MUERTE is shipping to select retailers this week. 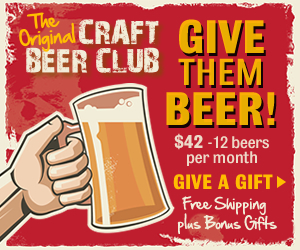 This entry was posted in Black Label Trading Company. Bookmark the permalink.